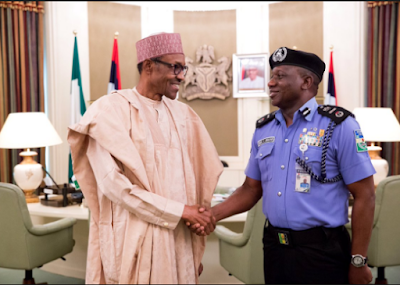 President Buhari met with the Inspector General of Police, Ibrahim Idris today where he gave a marching order to security agencies in Nigeria to immediately put an end to incidences of crisis present in some parts of the country. Speaking to Journalists after a the meeting with President Buhari at the State House, Abuja, police IG, Idris said it was untrue that the crisis in Benue and Osun States were related to religion or ethnicity. The Inspector General of Police told newsmen that he would ensure that the Presidential order is carried out to the letter. 2017 is actually going to be a great comeback year for a lot of artiste… Especially for Omotayo Omotosho popularly known as TY WEST. 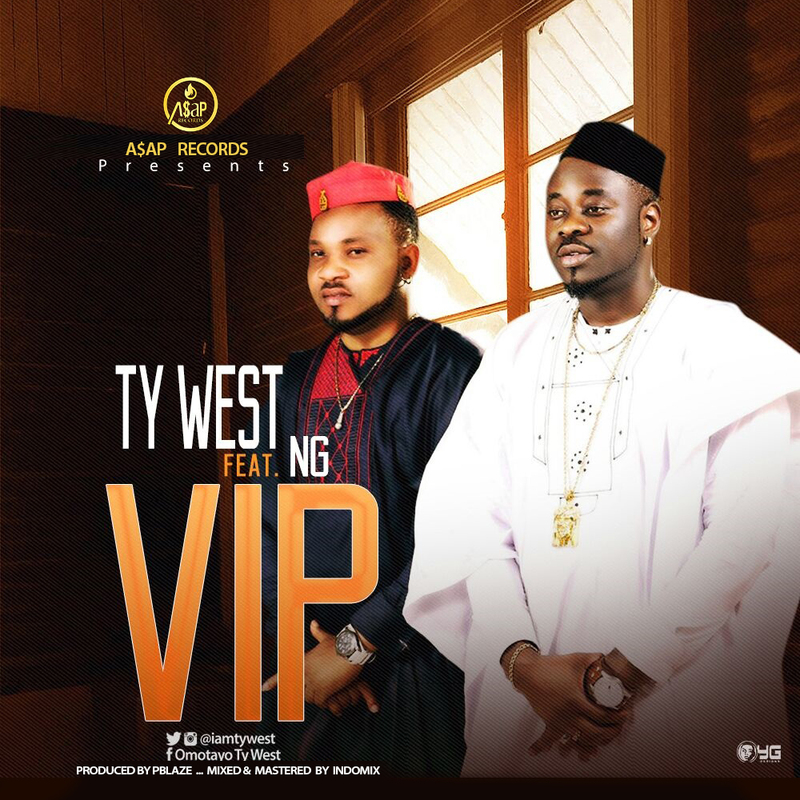 The UK / America Nigerian Artiste is back with this hottest hit song titled ” VIP” featuring NG. 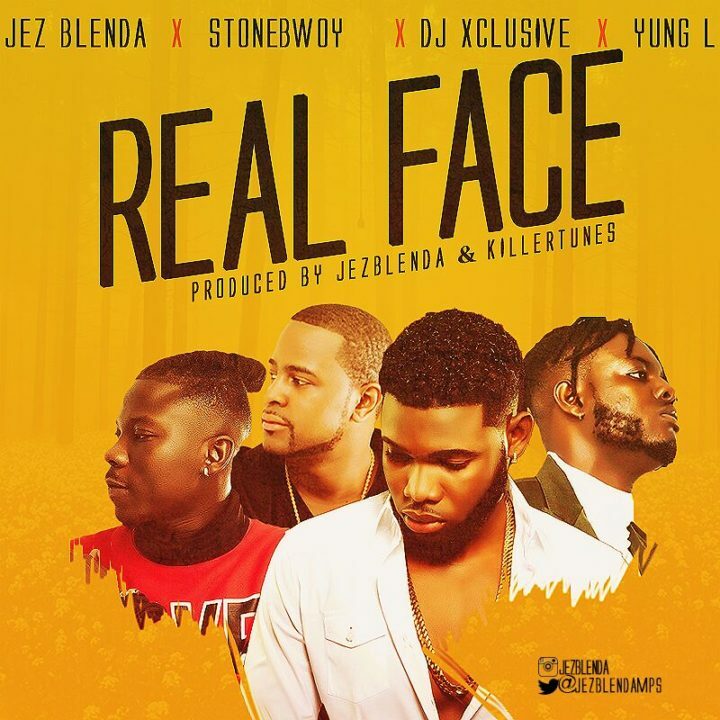 The Song Was produced by Pblaze and mastered by Indomix. 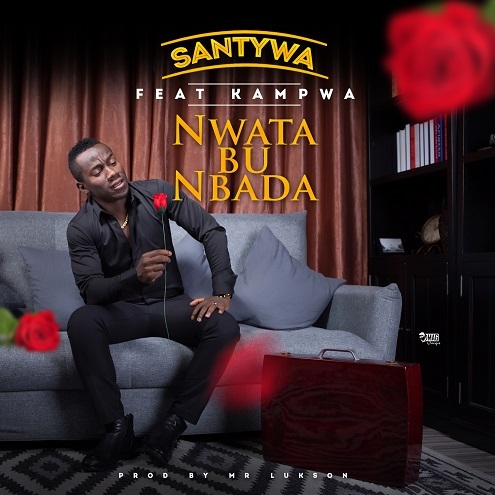 Santywa features former partner Kampwa to deliver this masterpiece on this Mr Lukson produced single titled “Nwata Bu Mbada”. 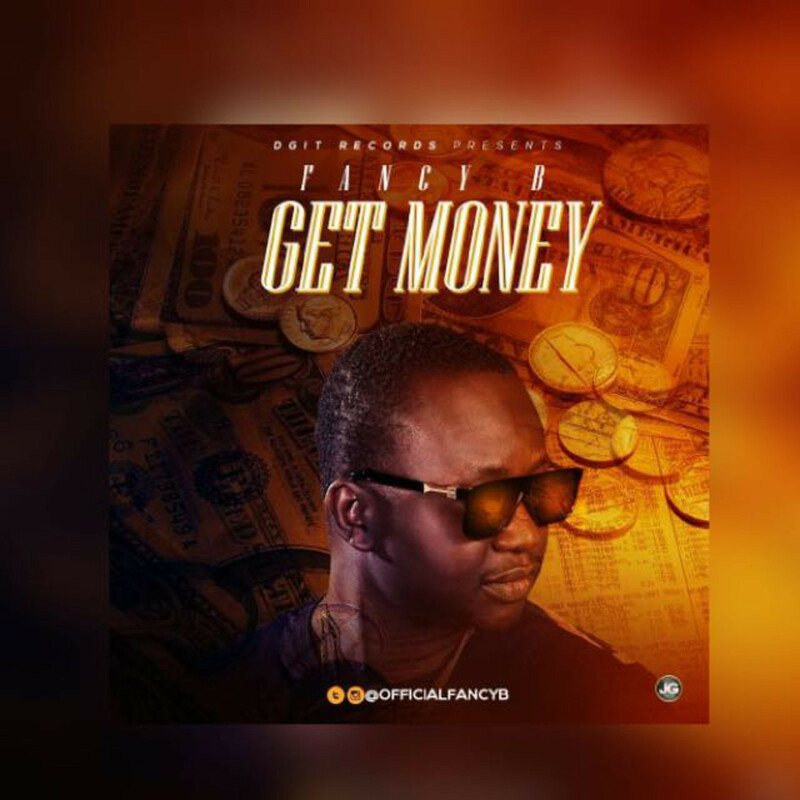 Fancy B, who has been M.I.A for a minute to hone his craft, is back this year (2017) with a shocker, rap joint titled GET MONEY. 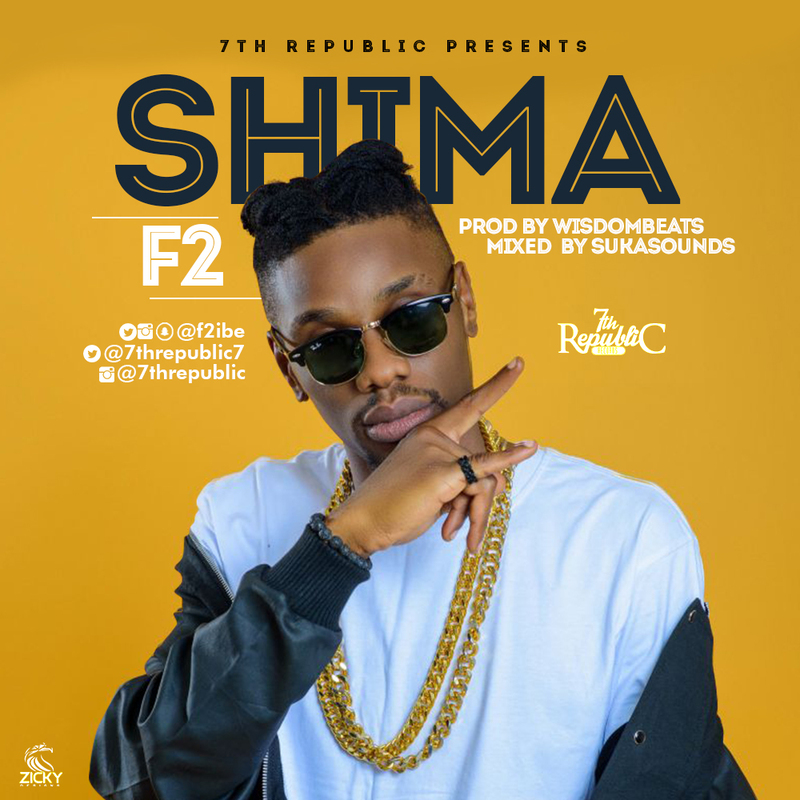 He was spotted at different Radio stations and clubs (in South Africa) end of last year and earlier this year giving his projects the necessary push. 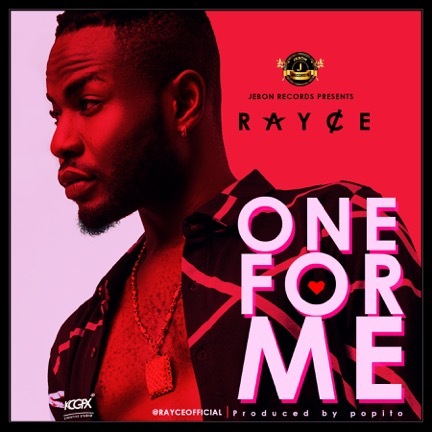 When you talk about true talent – Rayce clearly defines that phrase! 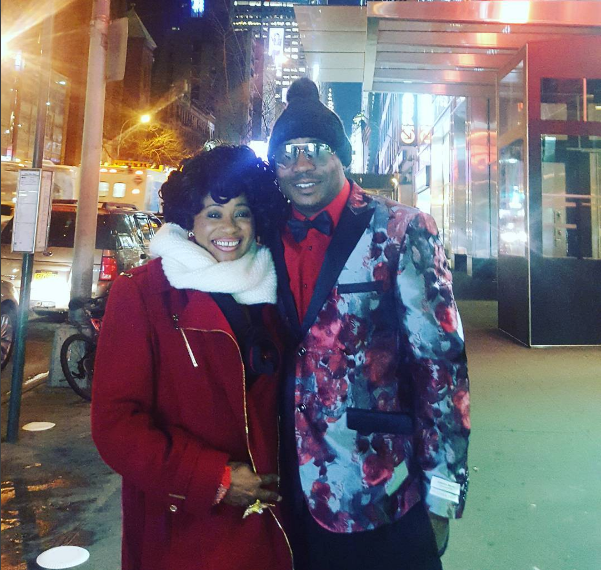 Now signed to Jebon Records International, let’s hope he gets a bit of more consistency under his belt and stays on his feet with great jams in 2017 and beyond. 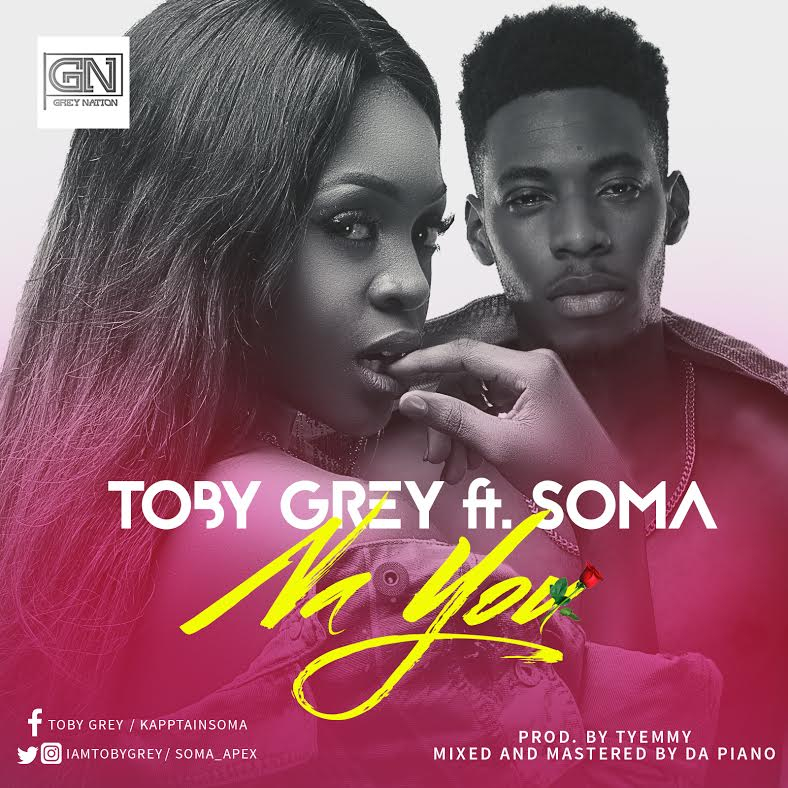 For now, enjoy this new offering he titles “One For Me” and produced by another talented one – Popito. 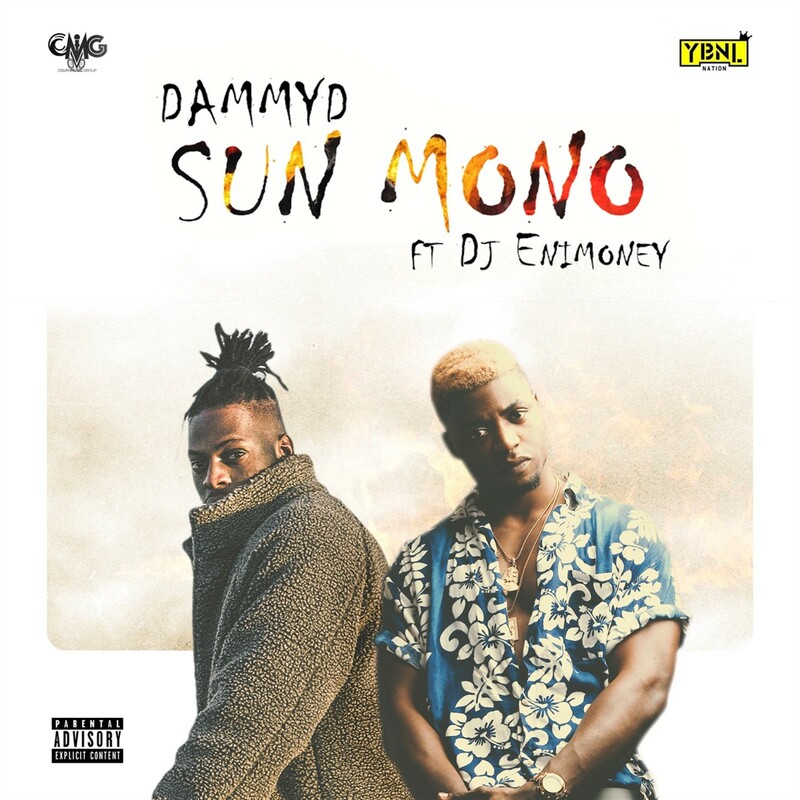 Canadian based Afrobeat singer and Ybnl official Dj Enimoney coming together to deliver this dancehall track. Sunmono a yoruba word meaning don’t come close to fire also meaning don’t mess with me, containing no curse word but direct fire lines. 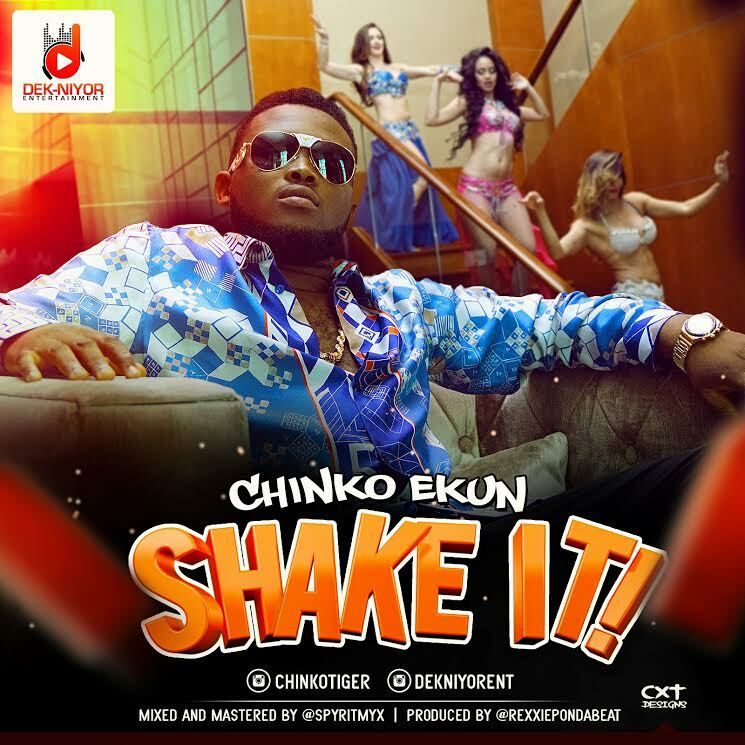 Chinko Ekun wastes no time in putting out the video to his newest single ‘Shake It’ under his new record label Dek-Niyor Entertainment. Watch and enjoy below. 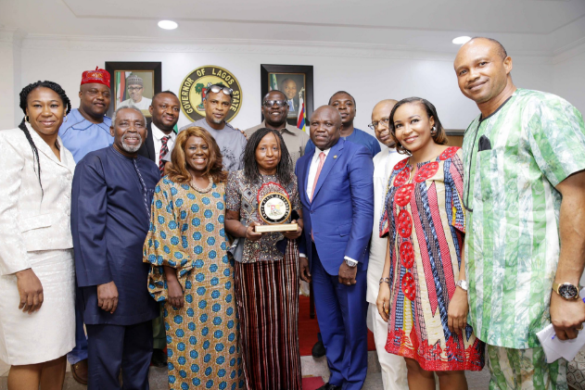 The 13th edition of AMAA (Africa Movies Academy Awards) scheduled to hold on June 3, 2017 will now be hosted by the Lagos state government. 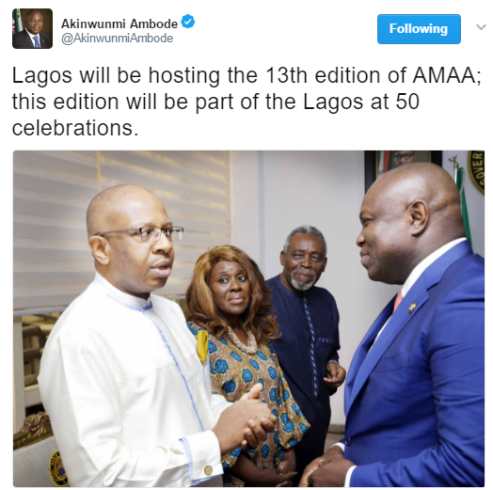 Ambode made the announcement saying the will be part of the Lagos at 50 celebrations. 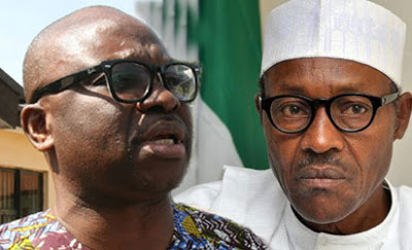 Ekiti state governor, Ayo Fayose, says Nigerians are beginning to believe Aisha Buhari's comment that a cabal has taken over President Buhari's government. In a statement released by his media aide, Idowu Adelusi, Fayose says the refusal of Customs Comptroller General, Hameed Ali, to wear his Uniform for an appearance at the Senate, is shameful and potrays the Buhari-led administration in a bad light. He volunteered himself if President Buhari needed help to curb the excesses of some of his apointees. Actress Clarion Chukwurah looks absolutely beautiful in this photo with her husband, Anthony Boyd. 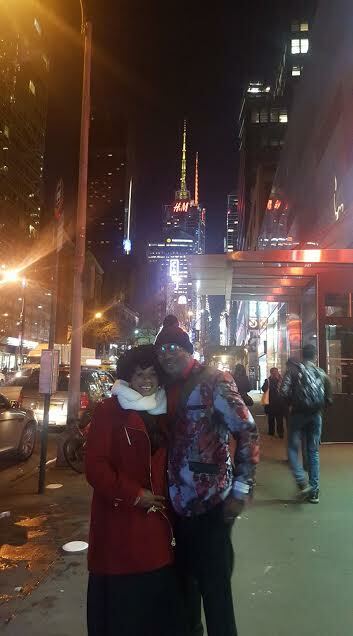 The photo was taken at Times Square in New York recently. Another photo after the cut. 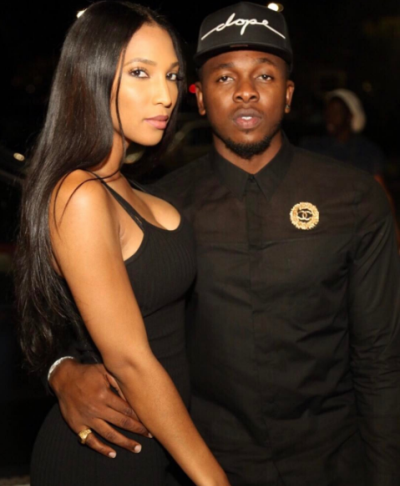 Runtown's girlfriend, Selena, who is expecting their child shared this throwback photo of her and Runtown and captioned it; "#TBT Momma & Dada 2015 "
Oh life! 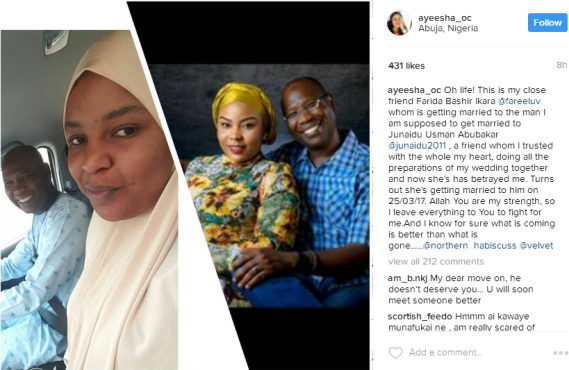 This is my close friend Farida Bashir Ikara @fareeluv whom is getting married to the man I am supposed to get married to Junaidu Usman Abubakar @junaidu2011 , a friend whom I trusted with the whole my heart, doing all the preparations of my wedding together and now she's has betrayed me. Turns out she's getting married to him on 25/03/17. 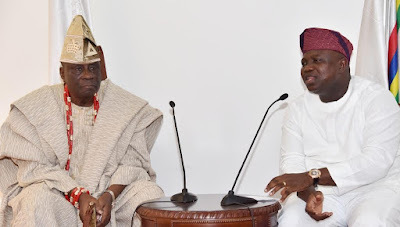 Allah You are my strength, so I leave everything to You to fight for me.And I know for sure what is coming is better than what is gone..
Oba of Lagos, Oba Rilwan Akiolu, has told politicians in Lagos state not to bother to contest against the incumbent governor, Akinwunmi Ambode, in 2019. The monarch said this when he spoke at the 21st convocation of Lagos State University (LASU), Ojo Lagos state on Wednesday. According to Oba Akiolu, Ambode has so far done well and should not be hindered to continue his works for another four years. 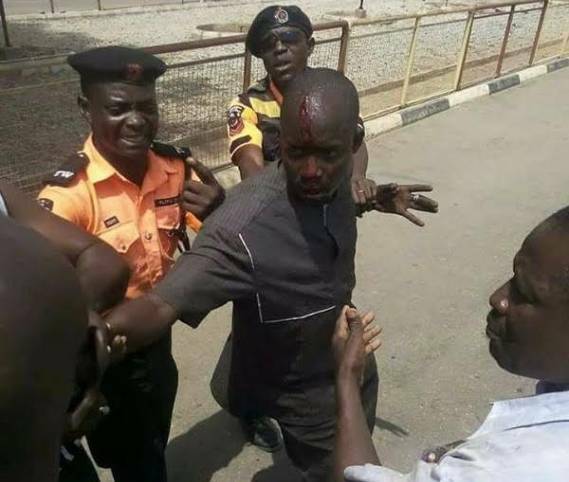 According to Zuma Times, an indigenous online source on Facebook, a traffic warden in Zamfara State allegedly broke a pastor's head during a heated argument at Tudun Wada, Gusau. Wani dan sanda mai kula da ababen hawa ya fasa wa wani bawan Allah goshi da kulki sakamakon wata 'yar hatsaniya a randabawul dake Tudun Wada, Gusau a jihar Zamfara,' the platform reported yesterday. The fiasco over Senator Dino Melaye’s fraudulent claims of possessing several degrees and certificates has continued to escalate as SaharaReporters learned today that the London School of Economics and Political Science (LSE) has discredited the senator’s assertion that he possesses a degree from the UK university. Mr. Melaye, who runs no known form of business but flaunts his material possessions, especially such expensive automobiles as Bentley and Lamborghini, had claimed that he obtained seven degrees from several institutions, including Harvard and LSE. Under scrutiny, the senator’s academic claims have been exposed as bogus after a colleague of his, Senator Ali Ndume, urged the legislative body last Tuesday to probe Mr. Melaye’s educational records. 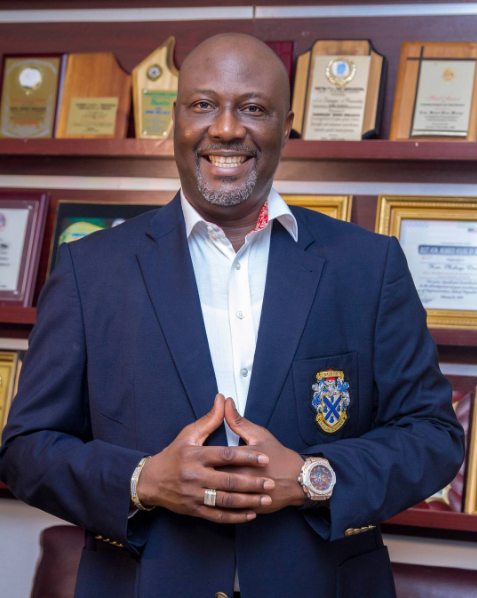 On various sites, including the official Senate online page as well as such social media forums as LinkedIn and Twitter, Mr. Melaye claimed that his educational profile includes degrees from seven universities. He created the impression that he earned three degrees from Ahmadu Bello University (ABU) in Zaria, his first university where he purportedly graduated with a Bachelor of Arts in Geography. Among his discredited or questionable academic claims are the assertion that he studied at the University of Abuja for a Masters in Policy Analysis, and received degrees from the London School of Economics and Political Science, Harvard University and a post-graduate degree from the University of Jos. 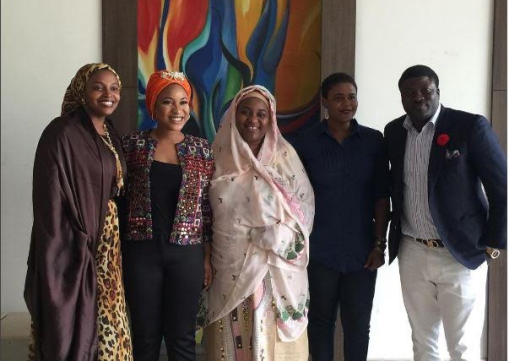 SaharaReporters has confirmed that at least two of these claims are outright falsehoods. The registrar’s office at Harvard University noted in a statement that while Mr. Melaye completed a week-long leadership seminar in November 2016, he did not graduate from the university. Then, just today, the London School of Economics and Political Science responded to our correspondent’s inquiry by stating unambiguously that there was no proof on the institution’s database that Mr. Melaye obtained any degree qualification from the school. Since last Tuesday when SaharaReporters broke the report that Mr. Melaye’s academic claims were hollow, the flamboyant senator tweeted a threat to sue the website for N5 billion. Examination officers at the Department of Geography, where Mr. Melaye spent almost eight years as a student, told our correspondent that the senator never fulfilled his course requirements to graduate. They accused then Head of Department of Geography, David Ogbonna, of cooking up results to enable Mr. Melaye to evade course requirements, which included mandatory courses required for graduation.